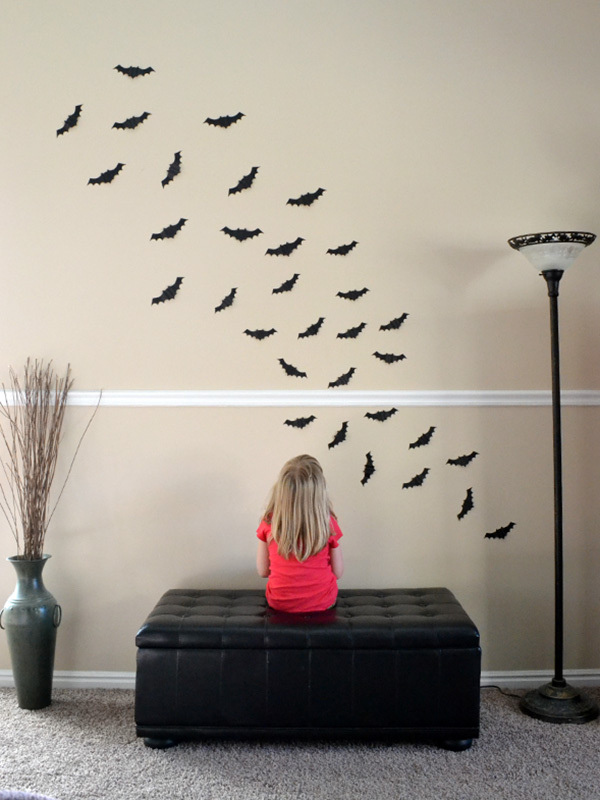 This week on the We R blog I shared lots of Halloween project ideas. I thought I would do a little round up of some of them. Sound good? Okay, here goes. I've seen this one all over Pinterest, magazines, and even my friend's house. Couldn't wait to try it myself. My kids love it, and I'm happy with how it turned out. Our living room is officially spooky now! For full instructions and supplies, visit the We R blog HERE. I love finding additional uses for my crafting tools. 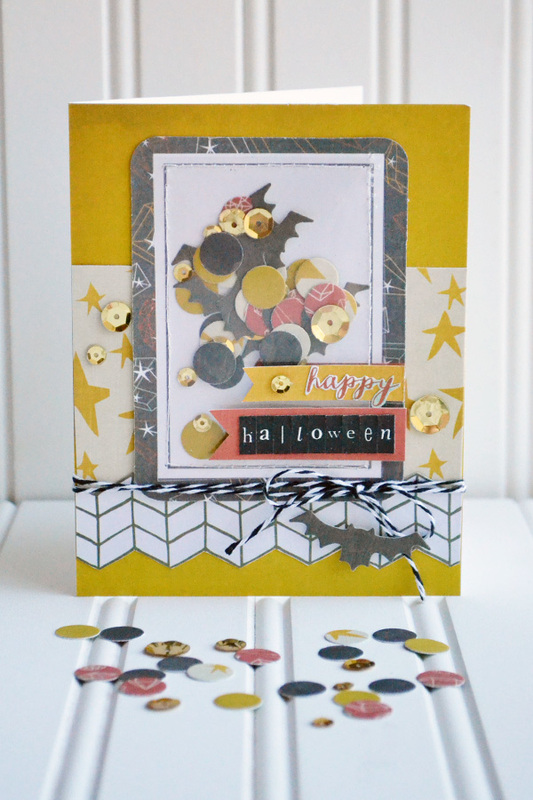 I used the Polka Dot Cut Outs Die to create a cool design on my layout, and then used the leftover circles as confetti for a card. You can't beat getting more bang for your buck! Do these projects inspire you? 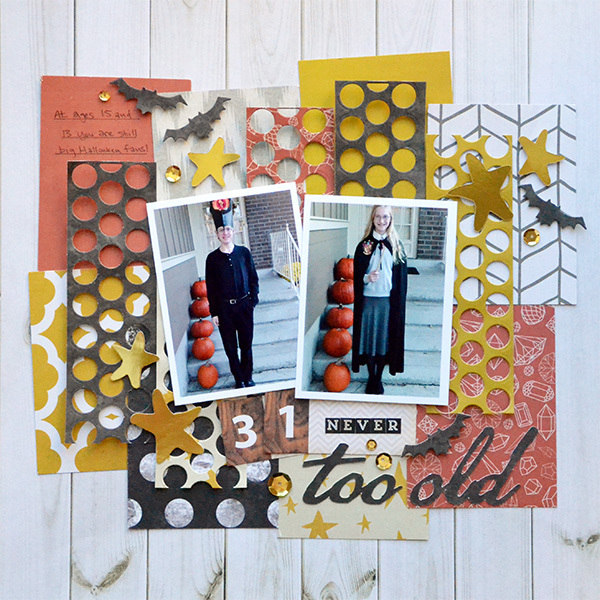 I've got more Halloween project inspiration for you tomorrow, so be sure to check back.